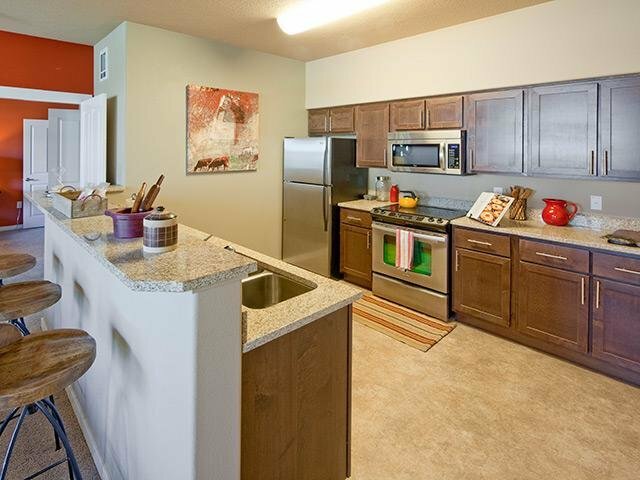 Live better at Jory Trail Apartments in Wilsonville, Oregon. 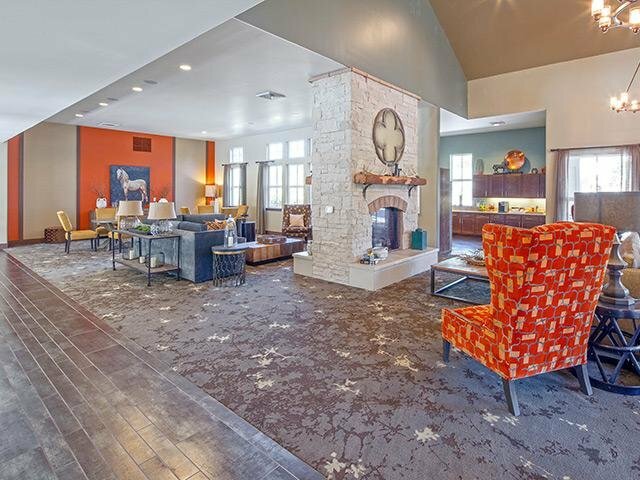 Located within the master planned community of The Grove, Jory Trail offers one, two, three, and four bedroom apartment homes. Like the rich Oregon soil that inspired its name, Jory Trail supports growth in your life. 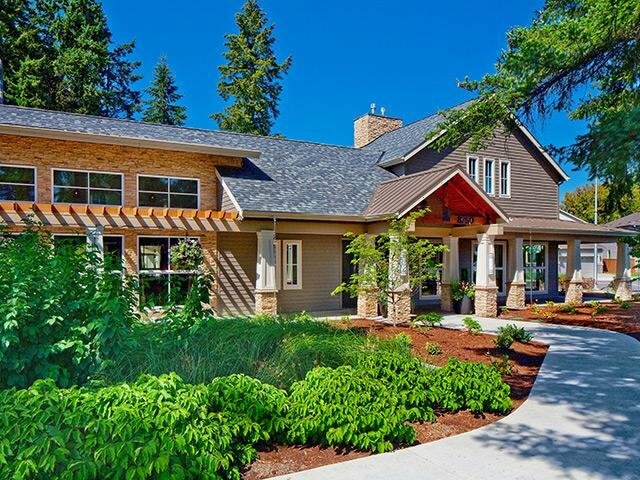 Our fitness center, salt-water pool, hydrotherapy spa, and location near Jory Trail gives you all the comforts of home, the pleasures of a resort, and the appeal of the Wilsonville community. Work hard. Play harder. Jory Trail's Wilsonville location and pet-friendly community gives you the most out of your day. Restaurants, parks, and shopping are within minutes and golfing is just moments away! Make time to unwind in the spa, work out in the fitness room or lounge by the pool. 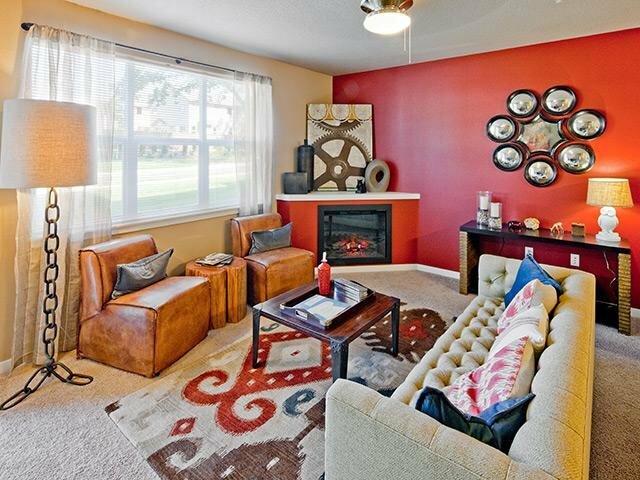 Invest in better living, with Wilsonville's finest: Jory Trail apartments in The Grove. With one, two, three, and four bedroom apartment floor plans to choose from, you have all the options you need to find your next dream apartment home. 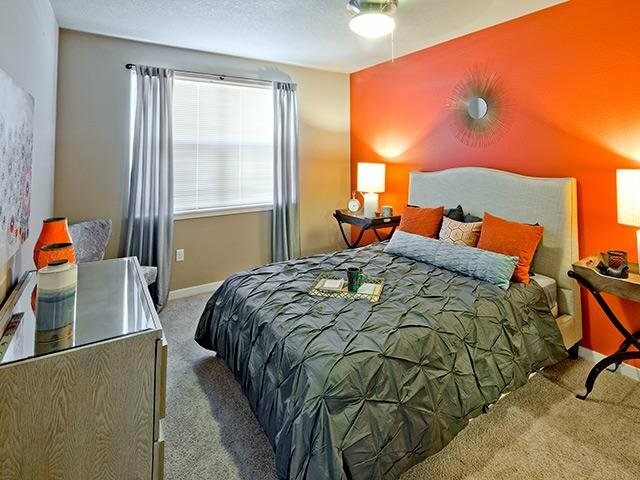 Check out our floor plans today to see for yourself. Let Jory Trail's photo gallery speak for itself. Our one, two, three, and four bedroom floor plan options give you peace of mind that you have made the right choice in Wilsonville's finest. Jory Trail at The Grove is just minutes from I-5 and I-205, and 20 minutes from Portland International Airport and Woodburn Outlets. Jory Trail is located on the SMART bus line and right around the corner from Wilsonville Fun Center. 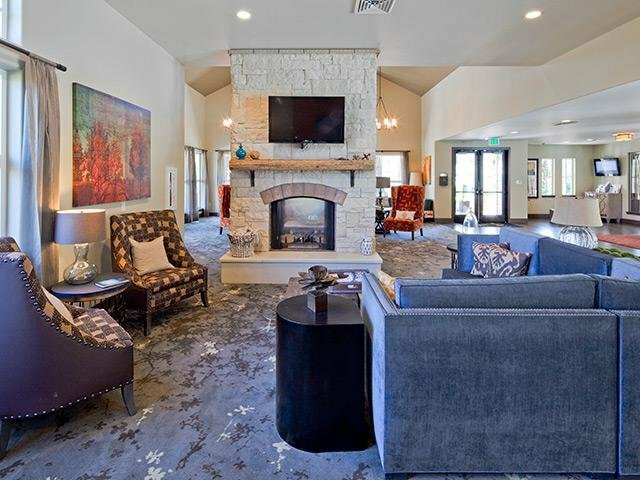 At Jory Trail at The Grove, we pride ourselves in providing an unparalleled living experience.